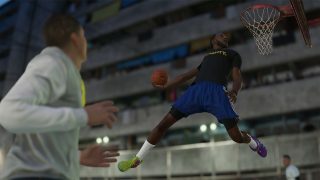 “EA SPORTS: It’s in the game.” Since 1991, EA SPORTS titles have strived to emulate, as closely as possible, the sports they depict. Accurate team rosters, realistic play calling, professional commentary—all these elements have been implemented into EA SPORTS games with increasing fidelity. Year over year, it can be difficult as a fan to catch all of the gameplay improvements. Enter Real Player Motion Tech (RPM). RPM is a new animation system that delivers our most responsive and fluid gameplay ever. UFC Principal Software Engineer Geoff Harrower described it in greater detail. RPM will bring new player movements, improved physics and more control across the field. There’s already a slew of ways the dev teams are planning to put RPM in coming titles. For example, RPM is expected to impact stick moves, locomotion, and touchdown celebrations in Madden NFL 19. 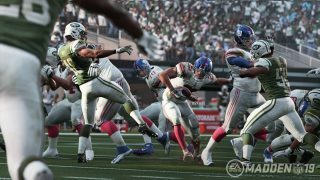 But as a new technology, Madden NFL 19 Lead Gameplay Designer Clint Oldenburg thinks the biggest challenge is not in using RPM, but figuring out what it can’t do. “We haven’t yet had the time to get to everything RPM offers—which is a great thing for our players,” Oldenburg said. “RPM will bring new player movements, improved physics and more control across the field. But there’s a lot of untapped RPM tech that we did not get to for Madden 19 that we will implement and build upon the RPM story moving forward into the future. While the sky's the limit for RPM implementation in coming games, there were some growing pains for the titles that paved the way. The animation system unlocked next level responsiveness and player personality, allowing Cristiano Ronaldo and other top players feel and move exactly like they do on the real pitch. Every punch, kick, block, and counter has been recaptured and rebuilt using RPM Tech. 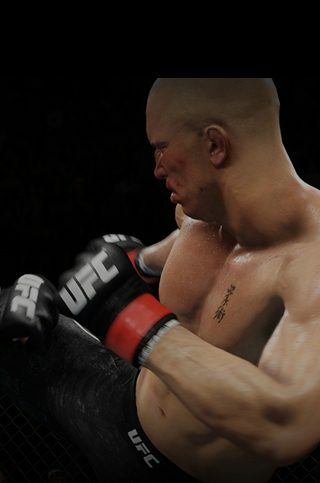 Players can now move and strike at the same time, and create seamless combinations with the world’s best UFC fighters. Player experience is always at the forefront of Madden NFL 19. Advances with RPM Tech have been made to give players even more control and responsiveness, along with hyper-realistic animations that bring incredible elements to the ball carrier control. RPM is going to give our players a much smoother and more responsive experience. Where it really shines is ball carrier movement in terms of being able to change direction, attack the basket, and how smooth and fluid everything looks—a big jump in quality.